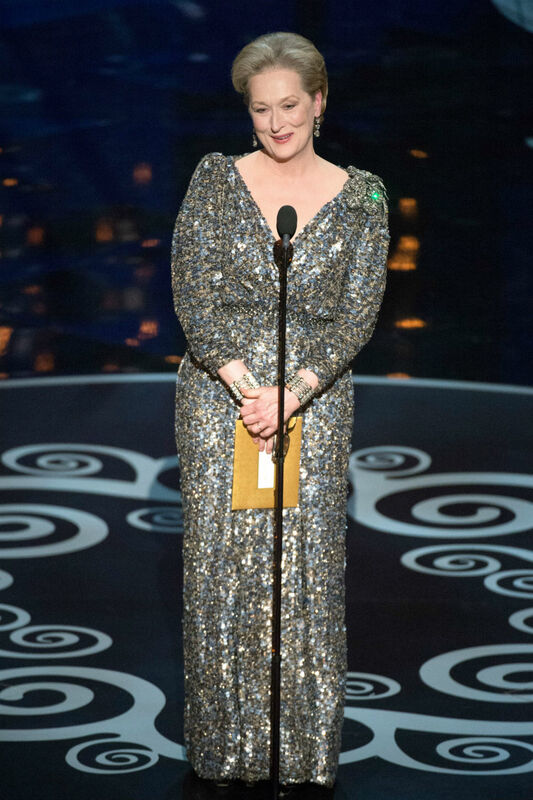 Meryl Streep is one of the greatest film actors of our time with three Oscars under her belt, a slew of nominations and a filmography to make Leo DiCaprio, Brad Pitt and George Clooney collectively weep and we’d love to have her on speed dial for a bit of love, career and life advice whenever we’re in need of a pick-me-up (which is more often than not!). 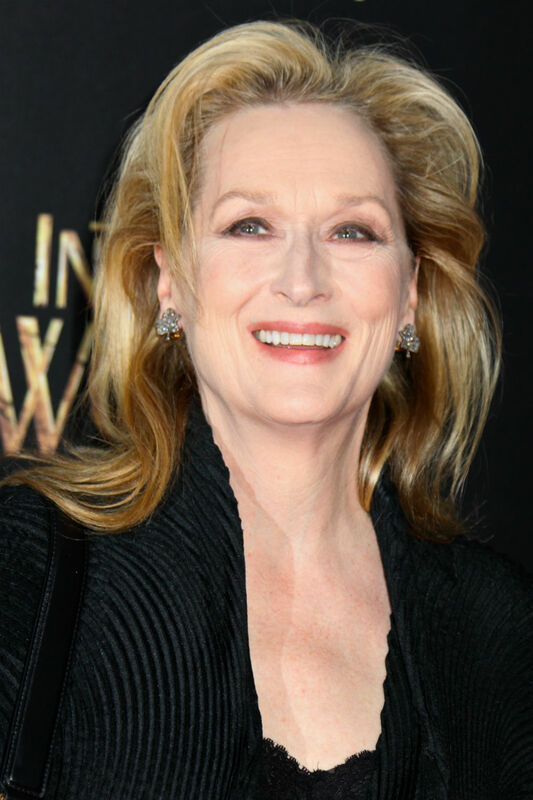 It’s almost impossible not to love Meryl Streep so to celebrate the rambunctious, legendary and somewhat out-spoken star’s 66th birthday we’ve put together her best 22 quotes. Read on for an injection of feminist sass into your day.